Those who’ve been here before know I usually put up knitting or crocheting projects on Friday, but I’ve decided to branch out to another form of fiber art today: needle-felting. 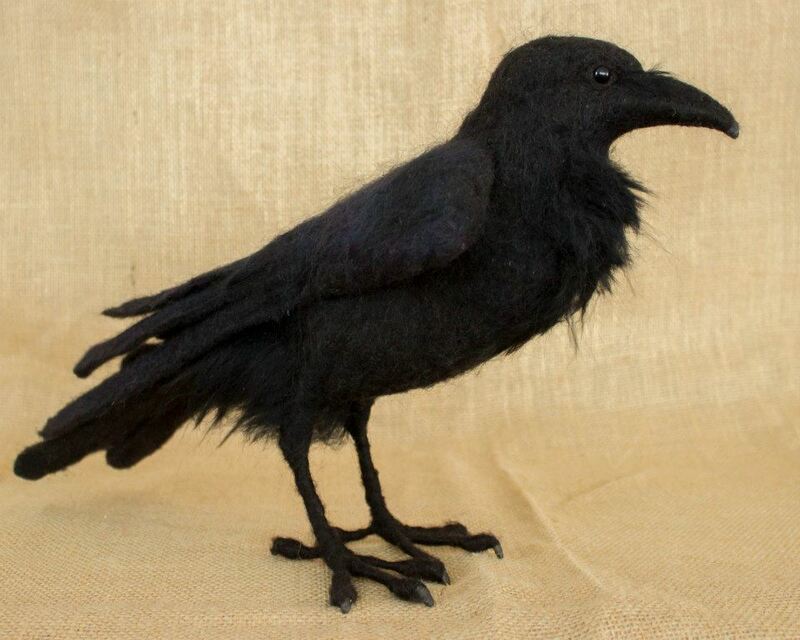 Megan Nedds makes realistic sculptures of animals and birds using needle-felting techniques. Her creations have wire armatures that allow them to be posed in many different ways, adding to the impression that they are alive. 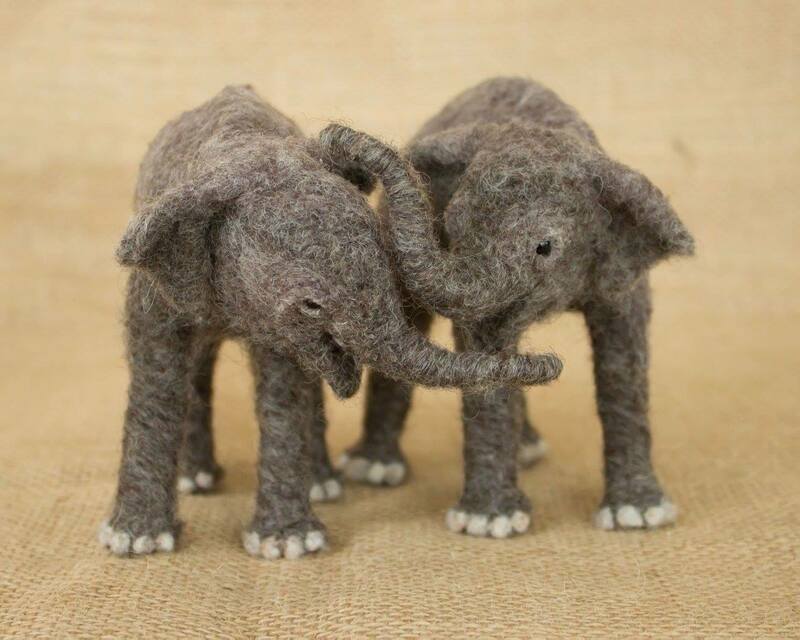 Nedds taught herself how to needle-felt, although she has taken a class or two to help her refine her skills. 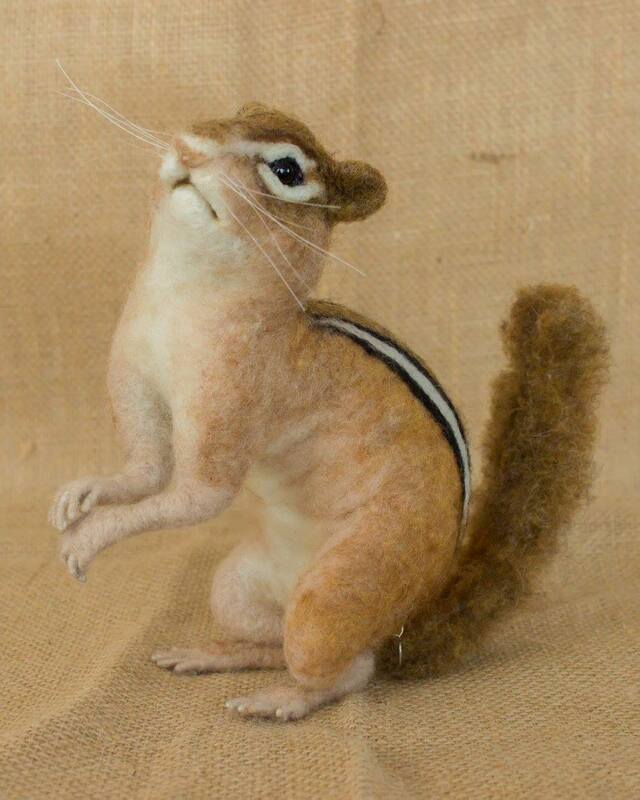 I’ve done a little needle-felting and am in awe of her skill. I love the amount of detail and expression she achieves in her pieces. Those baby elephants look eager to play. Nedds sells her work on Etsy and you can contact her there to get a commission done, but the place to see more of her work is The Woolen Wagon on Facebook. Check out the photo album “Meet The Animals” to see all her creations. Scroll down the main page to see process photos that show the underlying armature and just how much work it takes to create these enchanting creatures. Ignoring The Experts: Is It A Mistake Or Is It Your Style? Lovely work! 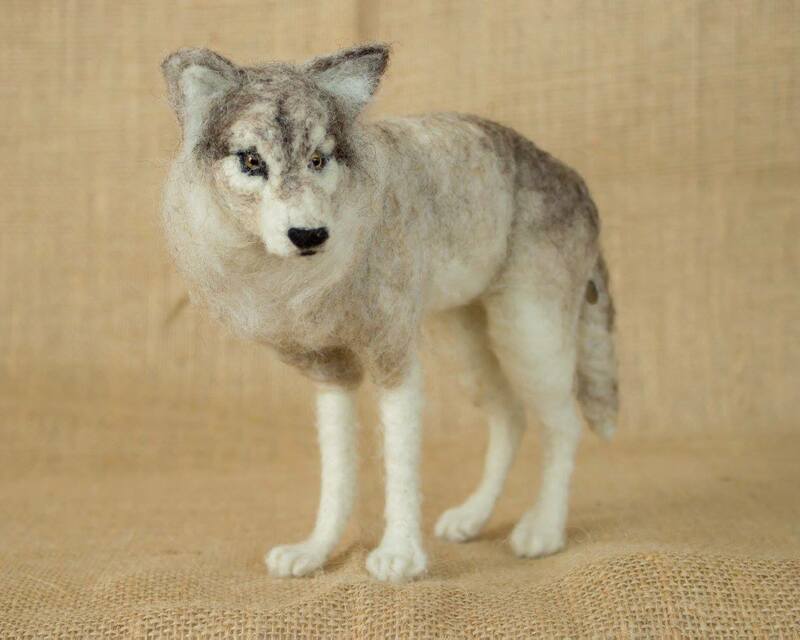 I’ve dabbled with needle felting and I truly admire people who are able to make their felted creatures look so real. Have fun! I hope to try needle felting again some day but there are so many techniques and so little time. I’ve recently tried needle felting and it is clear that I do not possess any sort of natural talent for it. But, it was fun to felt the wool. 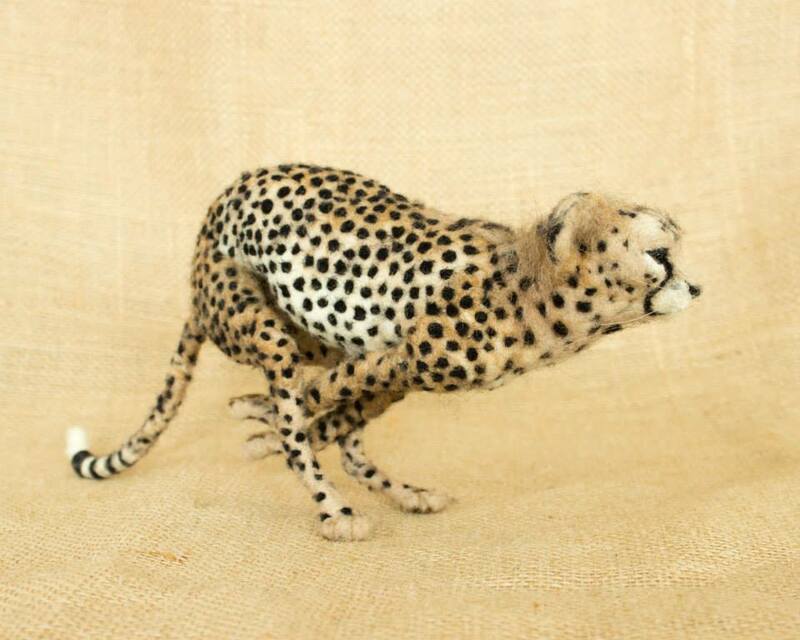 These felted animals are amazing! !